How to Watch IPL (Indian Premier League) 2018 Live Streaming on Hotstar For Free (100% Working Trick). It is that time of the year again and Indian Premier League is back. 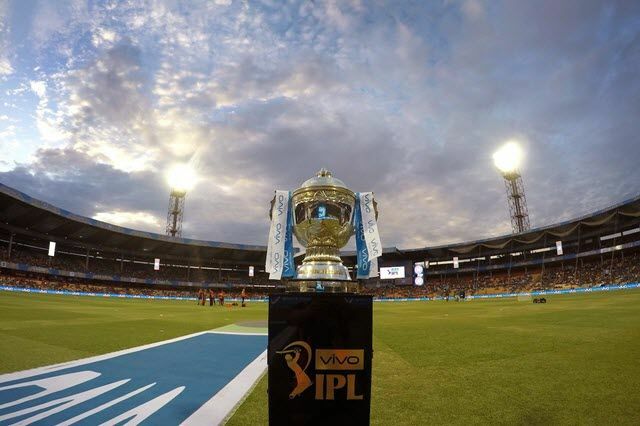 VIVO IPL 2018 that begins on April 7, will last for 51 days where the teams play a total of 60 matches across nine venues till May 27, 2018. The latest season of the IPL will see the comeback of Chennai Super Kings and Rajasthan Royals after two years of suspension. 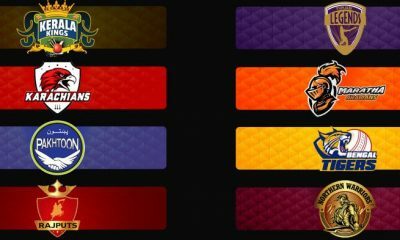 Other 6 teams competing for the title will be Delhi Daredevils, Kolkata Knight Riders, Kings XI Punjab, Mumbai Indians, Royal Challengers Bangalore and Sun Risers Hyderabad. Star India has bagged IPL media rights for a massive amount INR 16,347.50 crores for a period of five years (2018-2022), they acquired TV and OTT (Audio, Video, and other media services via the internet) rights. Star Sports to broadcast live coverage of IPL – Indian Premier League 2018 in India and its subcontinent (Sri Lanka, Bangladesh, Bhutan, Maldives, and Nepal) countries; all matches streamed live on Hotstar digital platform (Website, App). Hi Guys, Do you want to watch IPL live 2018 on Hotstar on your PC, Laptop? We already knew that Hotstar is allowing its users to watch the first ten minutes of IPL 2018 matches for free. 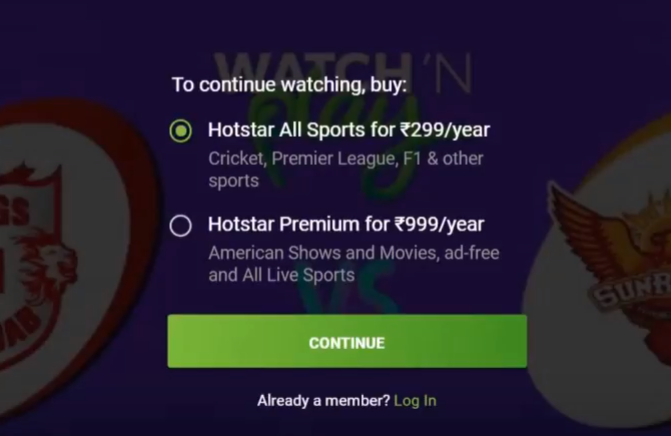 After that, Hotstar is asking its users to buy ” Hotstar Premium ” subscription to watch the full match. So today, I’m showing a trick to you how to watch IPL live streaming 2018 on Hotstar without a premium subscription. I will show you how to delete Hotstar cookies properly to get another 10 minutes. So, you need to follow the same process for every ten minutes. By using this simple trick we can easily watch IPL 2018 matches for free. Hotstar is allowing us to watch 10 minutes of every match for free. After that, we will get a popup like this. 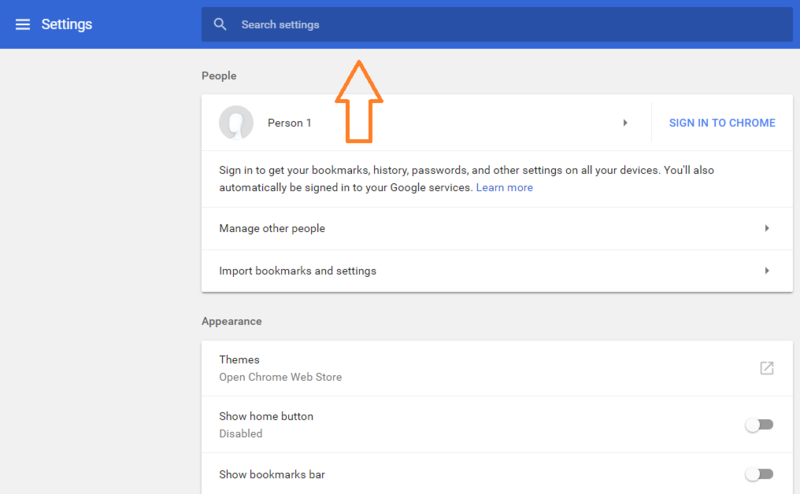 If you are watching on chrome then go to Google Chrome settings. In the next window, enter ” Content Settings ” in the Search Settings bar and click on enter. You will get Content Settings options. Click on it. In the next window, you will get ” Cookies ” options. Click on it. 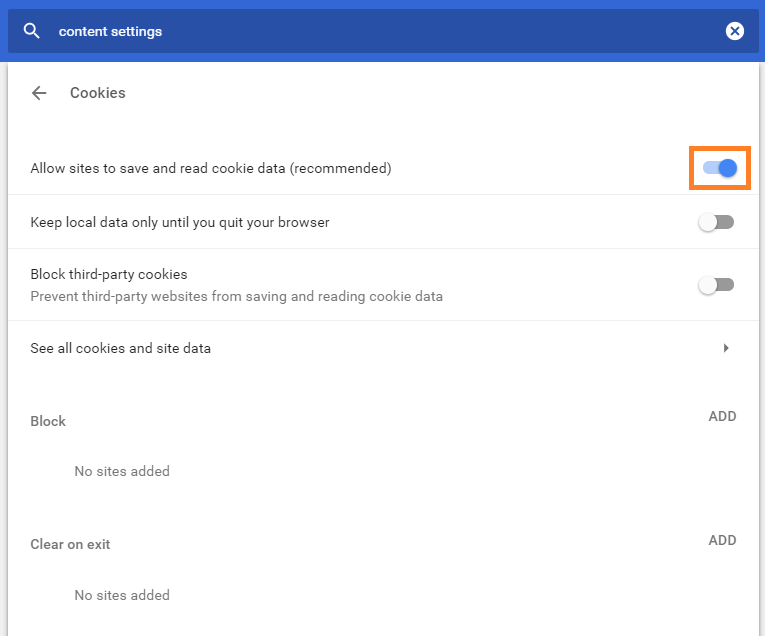 You can see that ” Allow sites to save and read cookies data ” option has enabled. Just Disable that option. Now go back to IPL match window and refresh it. 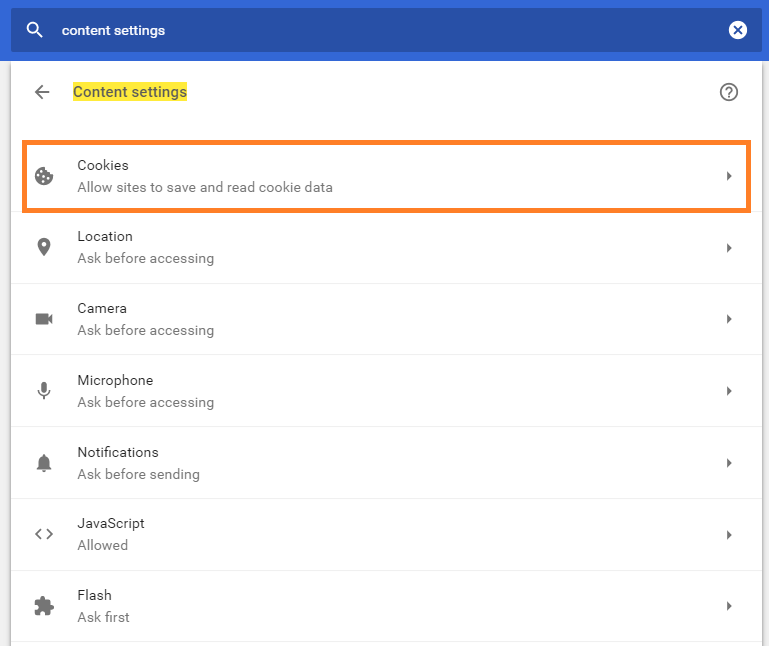 Again, go to ” Allow sites to save and read cookies data ” option which we have disabled just a few seconds back and this time enable it. 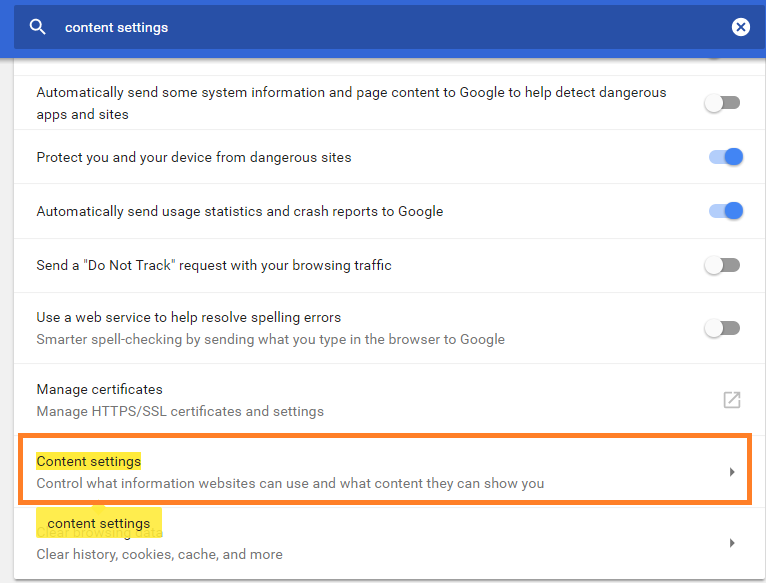 Again go to ” Allow sites to save and read cookies data ” option and Disable that option. 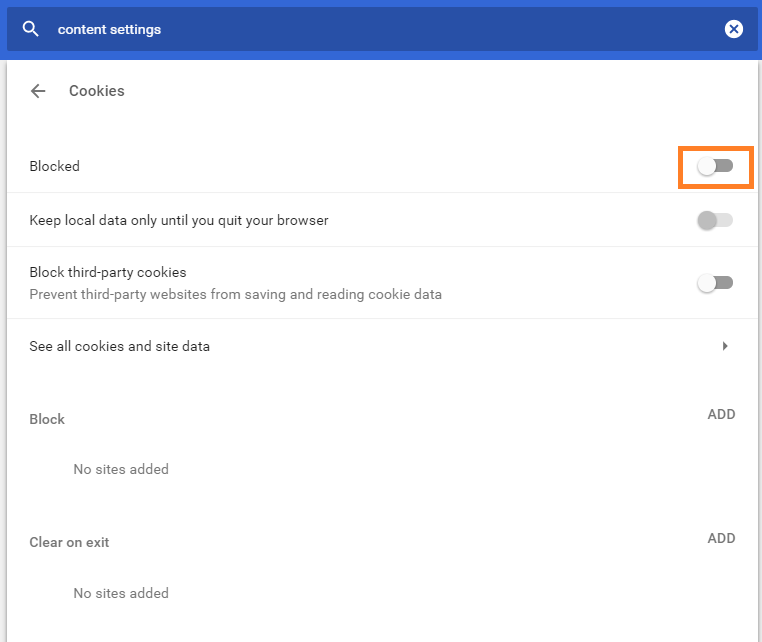 Now, go to ” See all Cookies and Site Data ” option and click on it. Here, you need to delete Hotstar cookies. 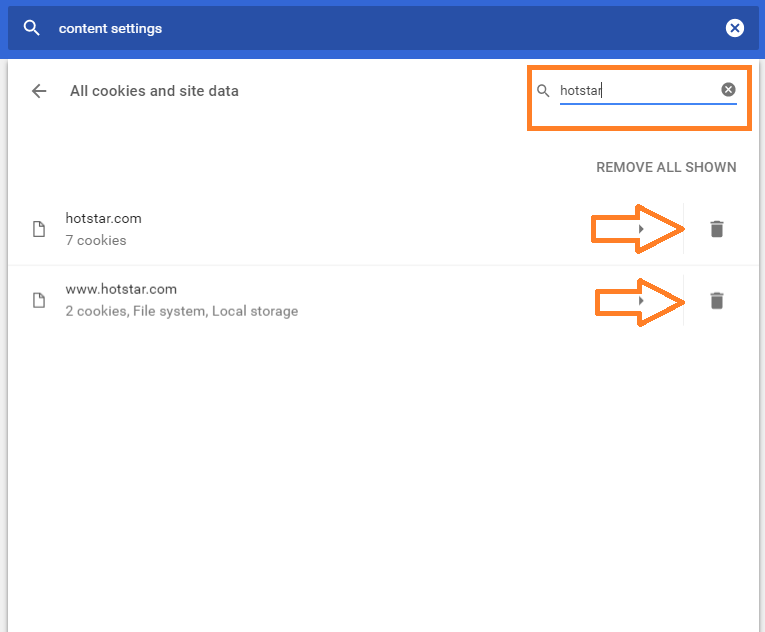 Just search ” Hotstar ” in the search bar and delete all the cookies related to Hotstar website. 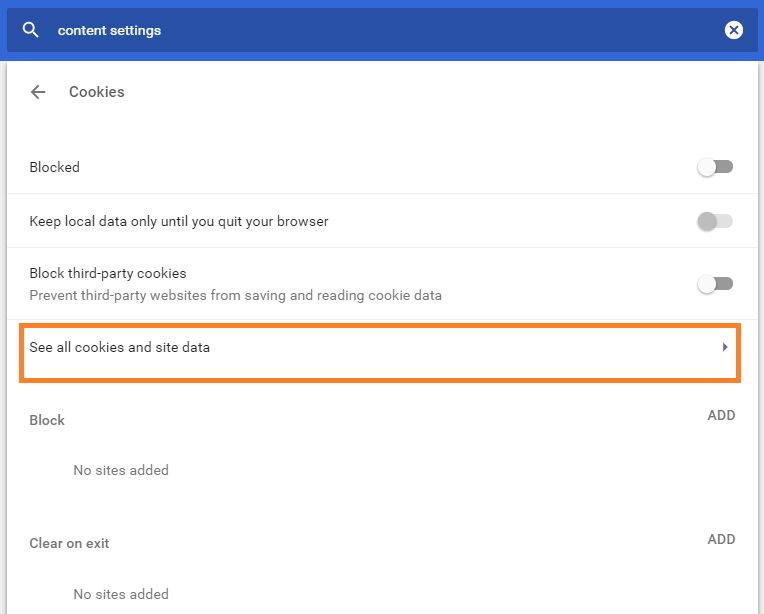 Now, go back to ” Allow sites to save and read cookies data ” option which we have disabled and this time enable it. Now go to IPL match window and refresh it. You can see that you have got another 10 minutes to watch the match. You need to follow the same process for every 10 minutes. Don’t worry. 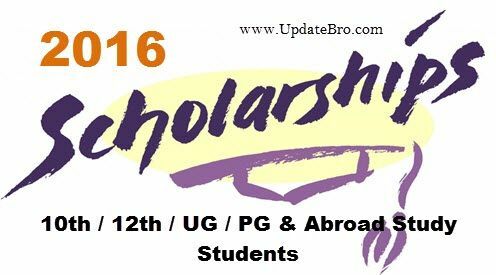 Just watch the below youtube video. You will understand. BeIN Sport has TV rights for live coverage of IPL 2018 in the Middle East and North Africa (MENA) Countries, here are the list – Algeria, Bahrain, Egypt, Iran, Iraq, Israel, Jordan, Kuwait, Lebanon, Libya, Mauritania, Morocco, Oman, Palestine, Qatar, Saudi Arabia, Sudan, Syria, Tunisia, UAE and Yemen. Cricket viewers in Bangladesh can watch 11th edition of Indian Premier League on Channel 9. SuperSport will telecast live coverage of Indian Premier League (IPL 2018) in South Africa; all matches live streamed on the SuperSport digital platform (Website, App). Cricket viewers in the United States can watch IPL 11 on Willow TV and Sky Sports Cricket to broadcast live coverage in the United Kingdom. Dubai based Pakistani channel; Geo Super has bagged Indian Premier League broadcasting rights, IPL 2018 all matches televised by Geo Super in Pakistan, by Flow TV in Caribbean region and by Lemar TV in Afghanistan. 22 May Qualifier 1 T.B.C. vs T.B.C. 23 May Eliminator T.B.C. vs T.B.C. 25 May Qualifier 2 T.B.C. vs T.B.C. 27 May Final T.B.C. vs T.B.C. 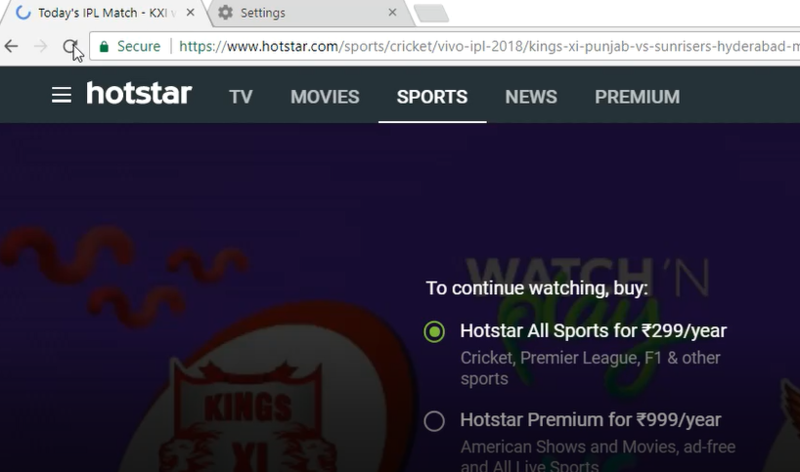 I hope with the help of this article, you can easily watch all IPL 2018 matches on Hotstar without a premium subscription. Some other websites are providing fake Hotstar premium account username and password. Don’t believe them. Hotstar will ban the account who are using the same account on multiple IP’s at the same time. So the trick mentioned in this article is genuine and simple. Still, if you are facing any issue while following this trick just comment below. I will try to help you. 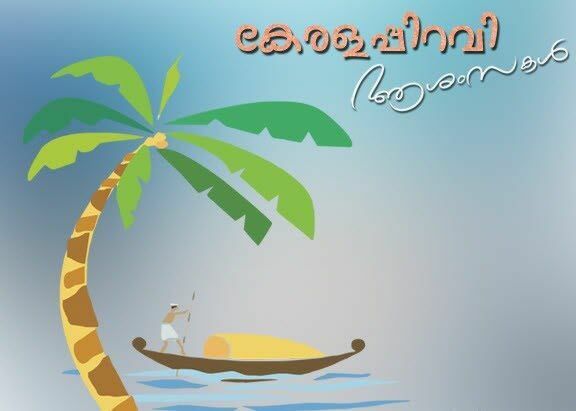 Don’t forget to share this article with your friends and family who don’t have Hotstar subscription.